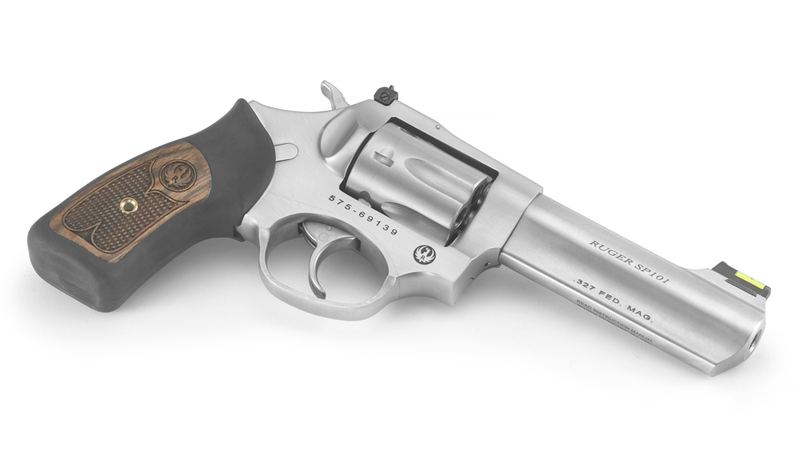 Federal Premium has partnered with Ruger to introduce the 327 Federal Magnum, a new personal-defense revolver cartridge designed to deliver .357 Magnum ballistics out of a .32-caliber diameter platform — with 20 percent less recoil. 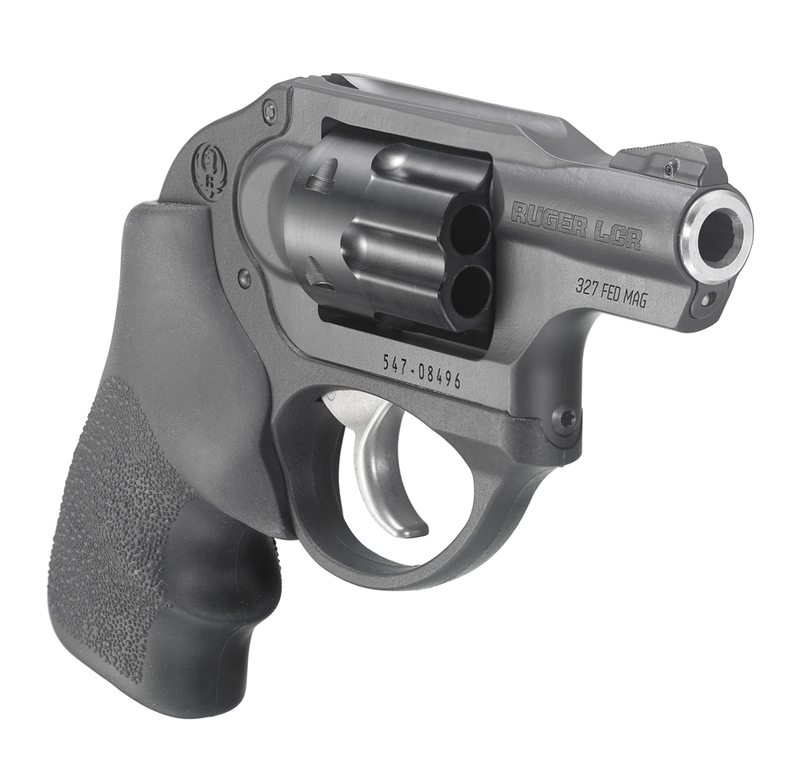 The 327 Federal Magnum is designed for use in lightweight, small-frame revolvers such as the Ruger SP101 platform. Federal took the often underpowered .32-caliber platform and beefed it up to achieve .357 Magnum velocity and energy out of a smaller package, letting you chamber an additional round in your wheelgun — six vs. the traditional five-shot cylinder in .38 Special and .357 Magnum guns. The ammunition is available in three loads: 85-grain Federal Premium Hydra-Shok JHP, 100-grain American Eagle SP and 115-grain Speer Gold Dot HP. Contact Federal at (800) 322-2342 or www.federalpremium.com.